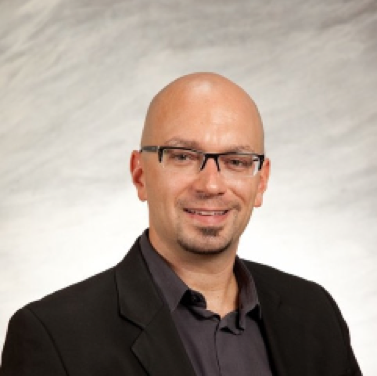 Dr. Glavas earned his Ph.D. in Organizational Behavior from Case Western Reserve University, and joined UVM’s Grossman School of Business in August, 2017. He has published numerous articles on Corporate Social Responsibility, and was honored to receive the Emerald Citations award for his influential work in this area. A passionate teacher, he received the Professor of the Year award in management while working at the University of Notre Dame. His professional experience includes a senior executive role in a Fortune 500 company, consulting engagements with over 100 organizations, and the founding of three social enterprises. Ante has lived in five, and worked in over 50, countries.